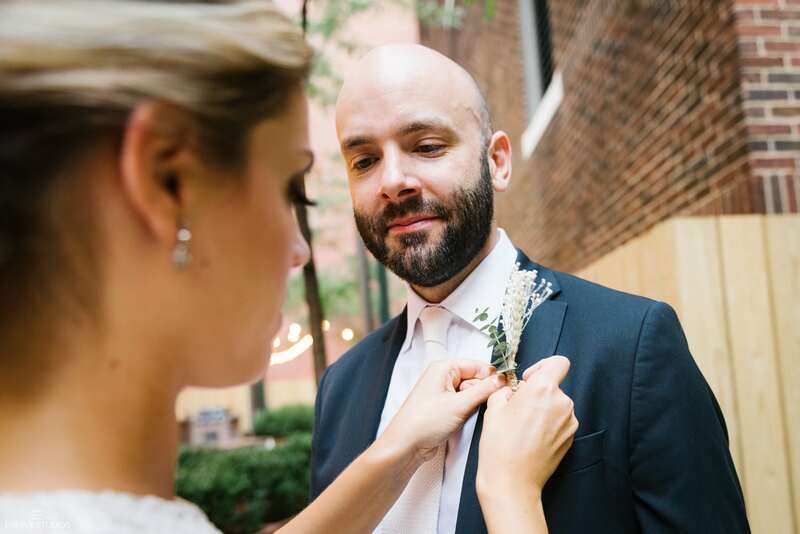 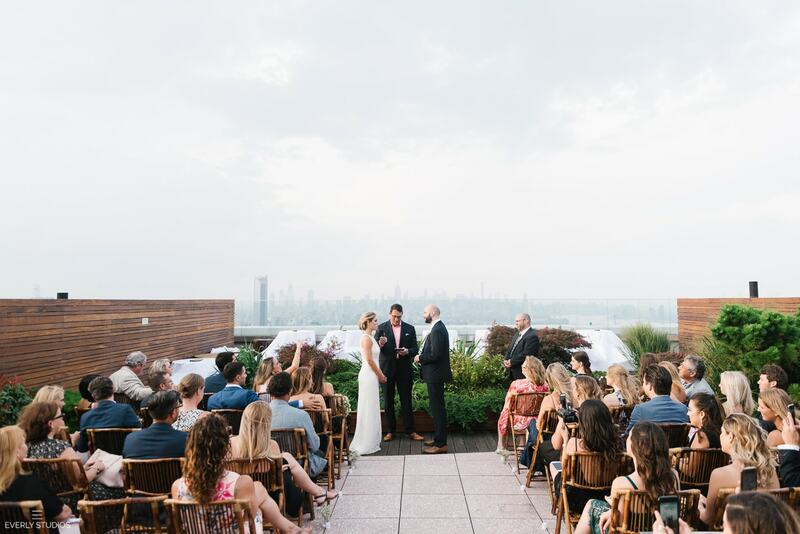 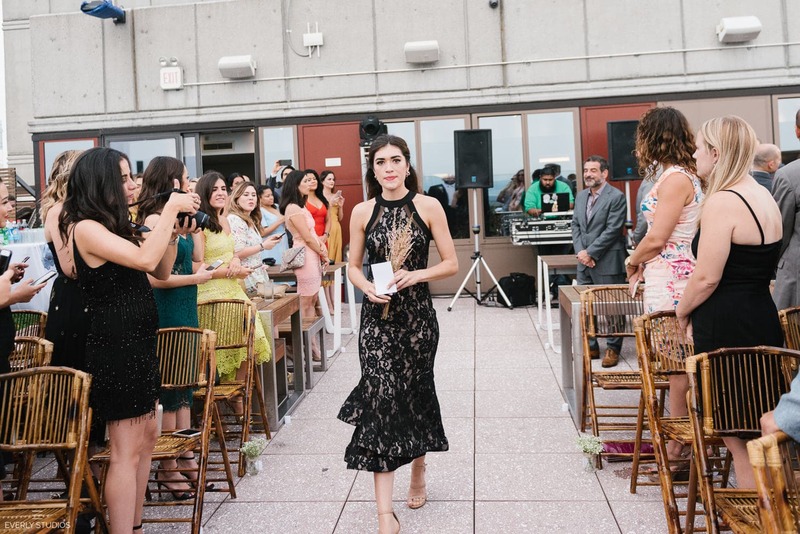 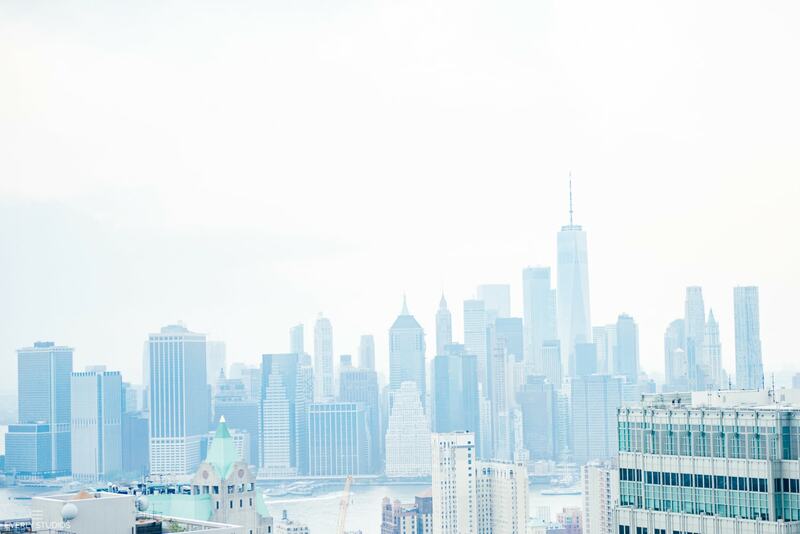 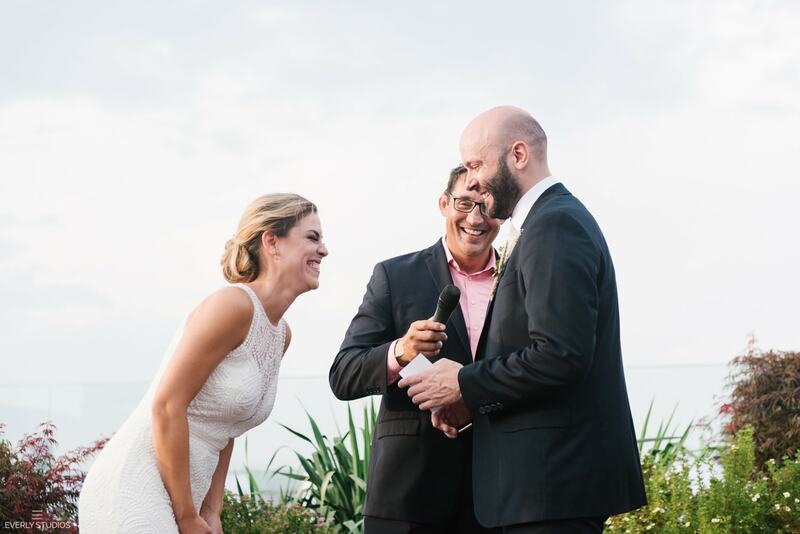 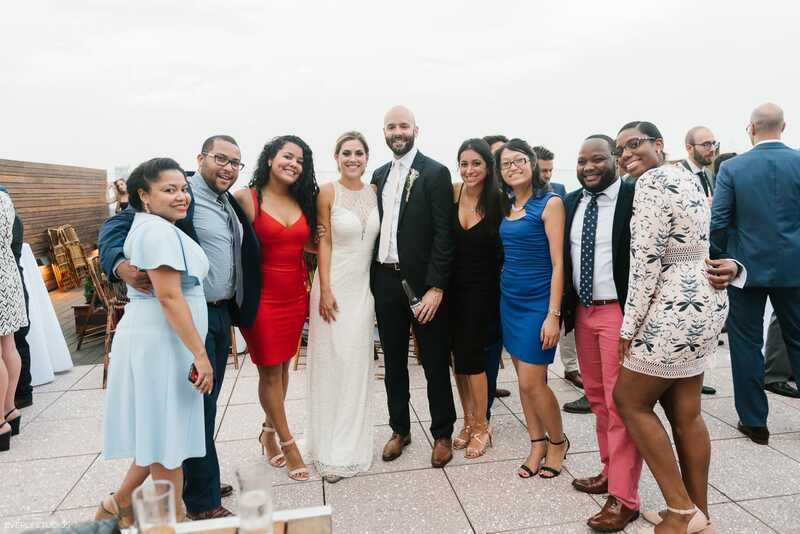 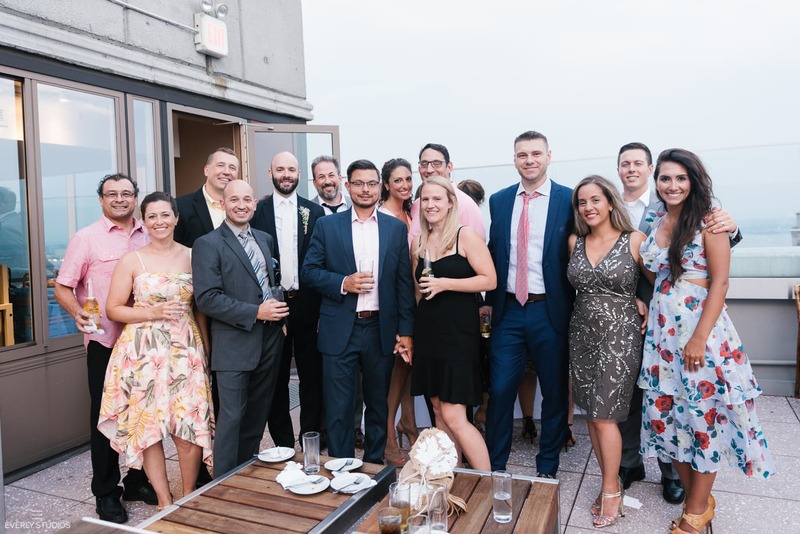 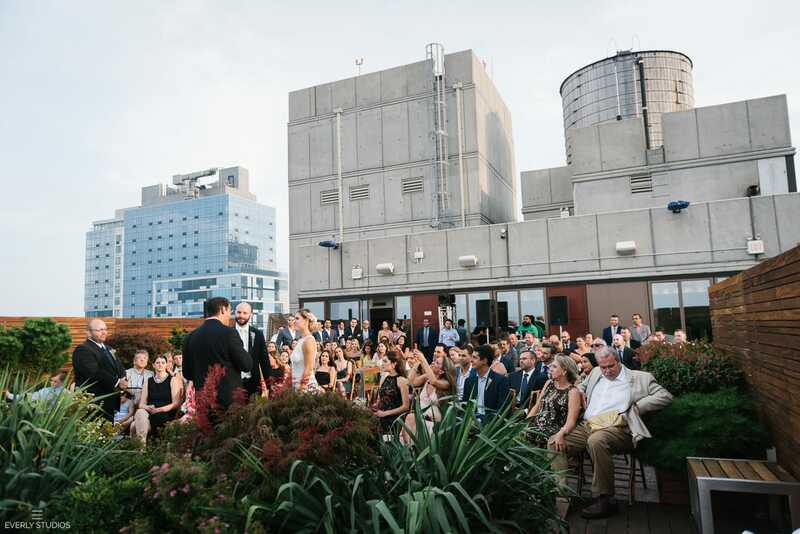 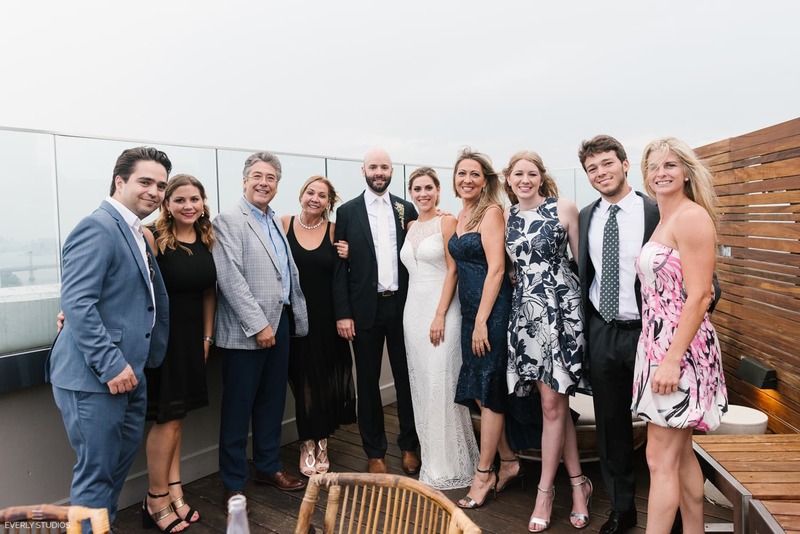 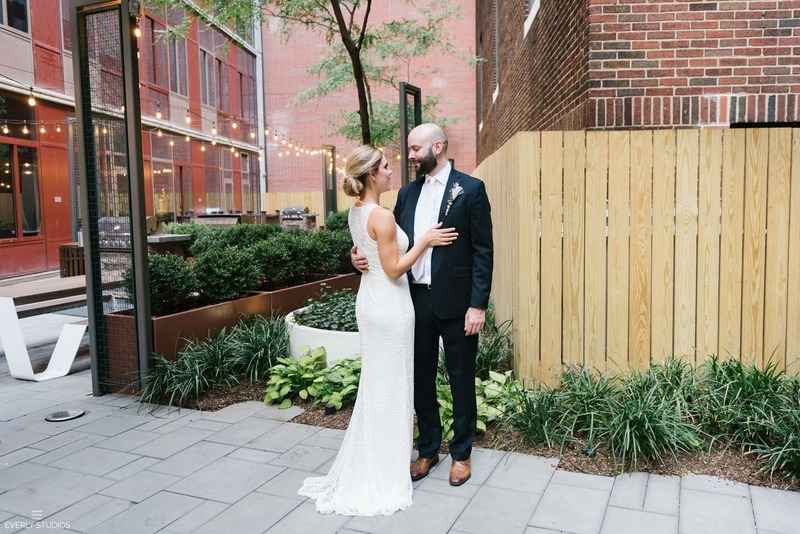 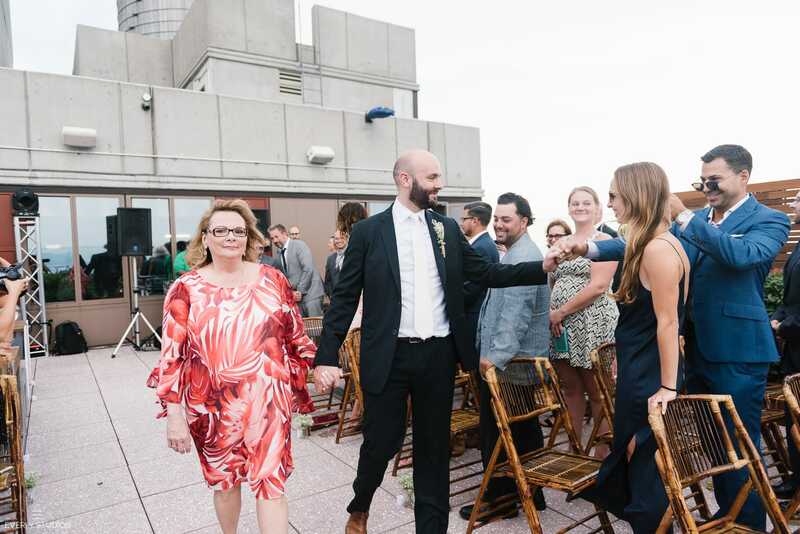 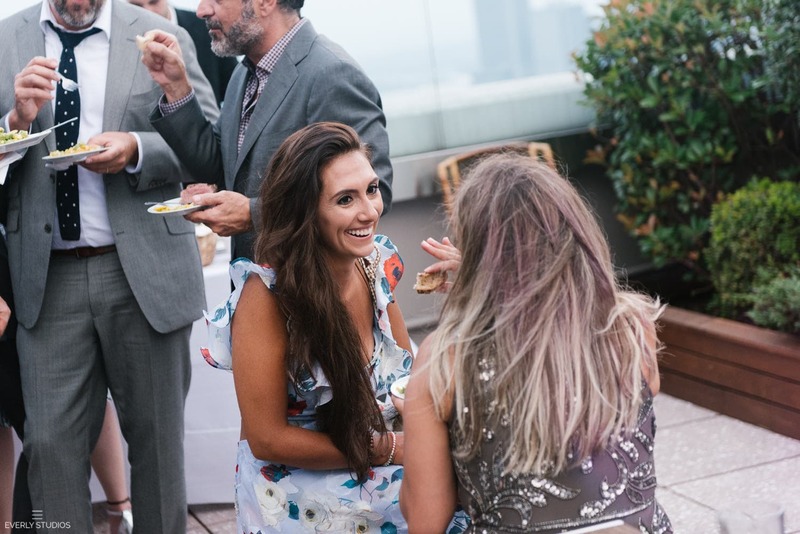 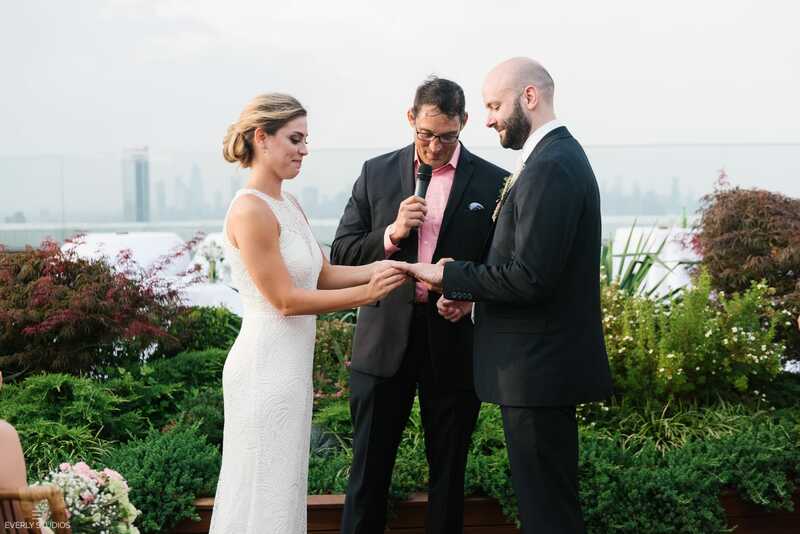 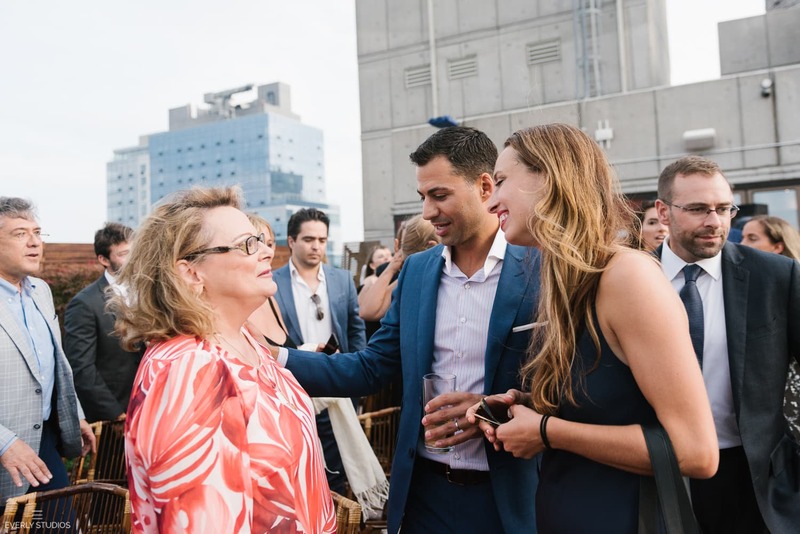 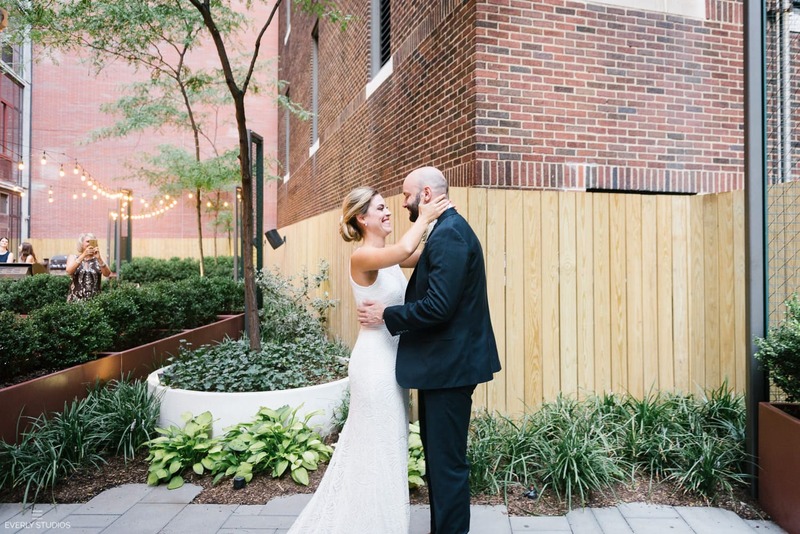 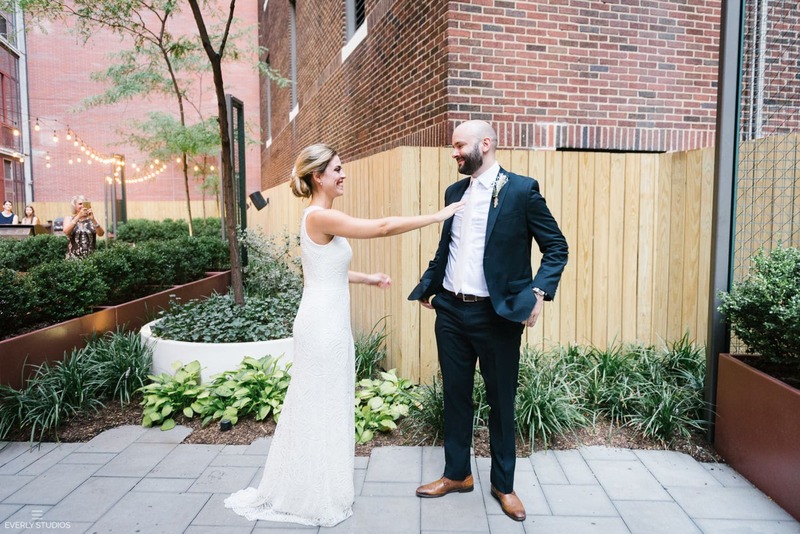 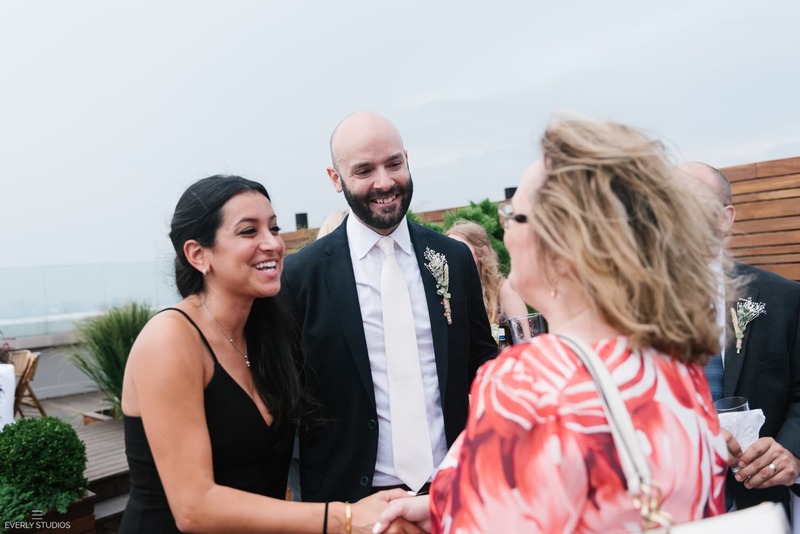 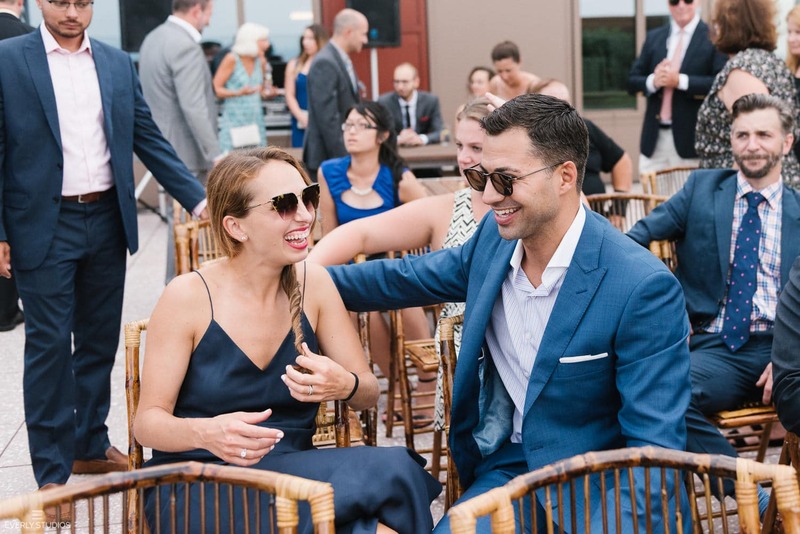 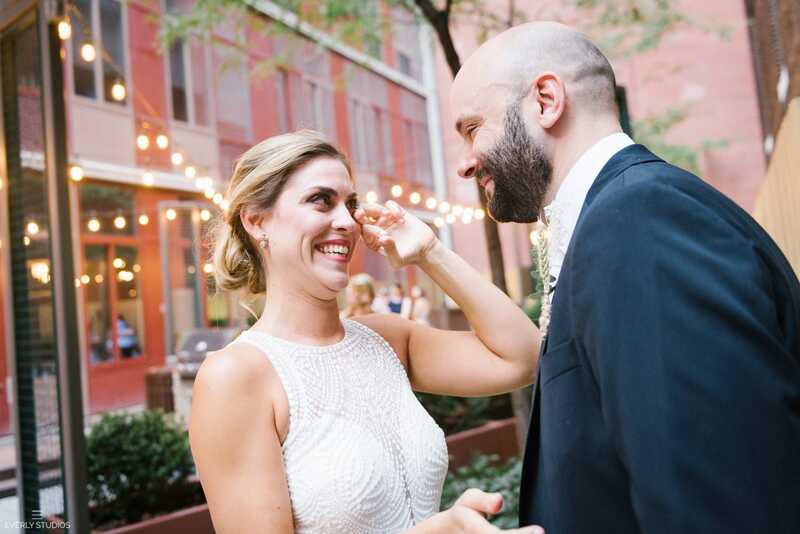 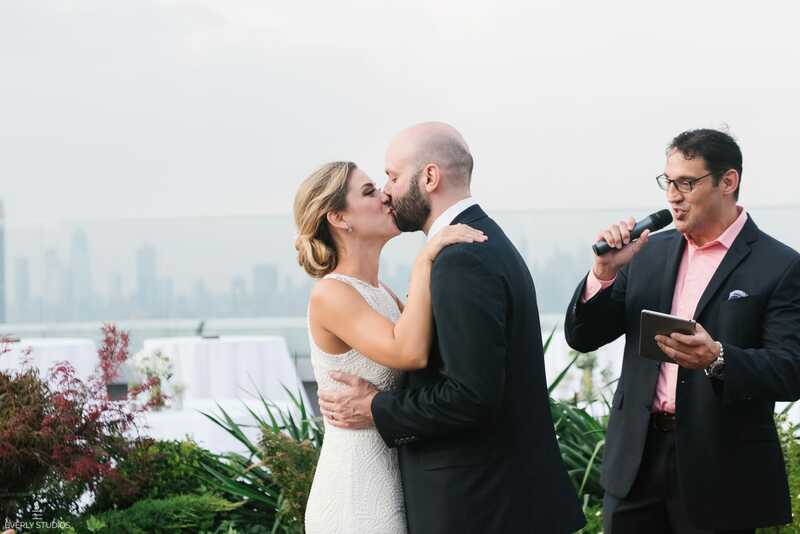 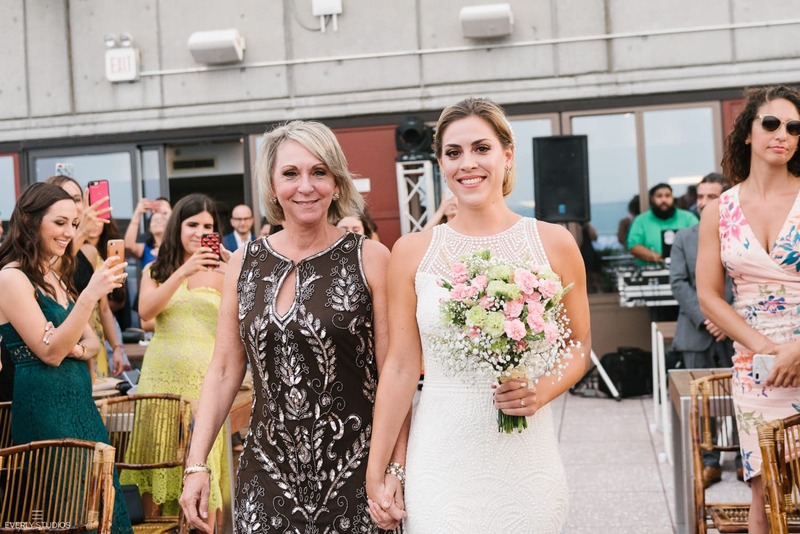 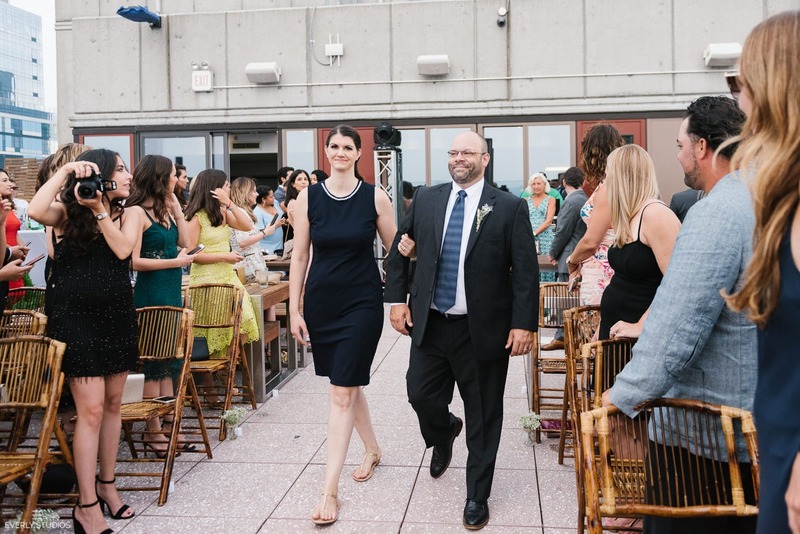 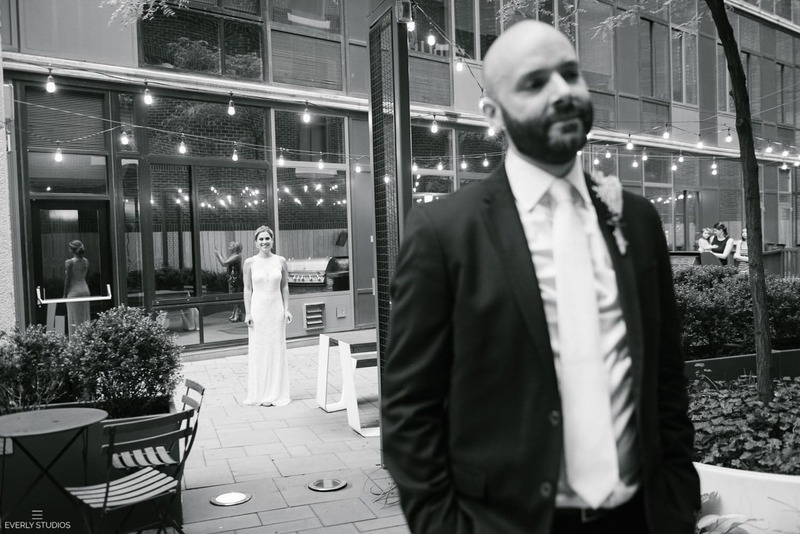 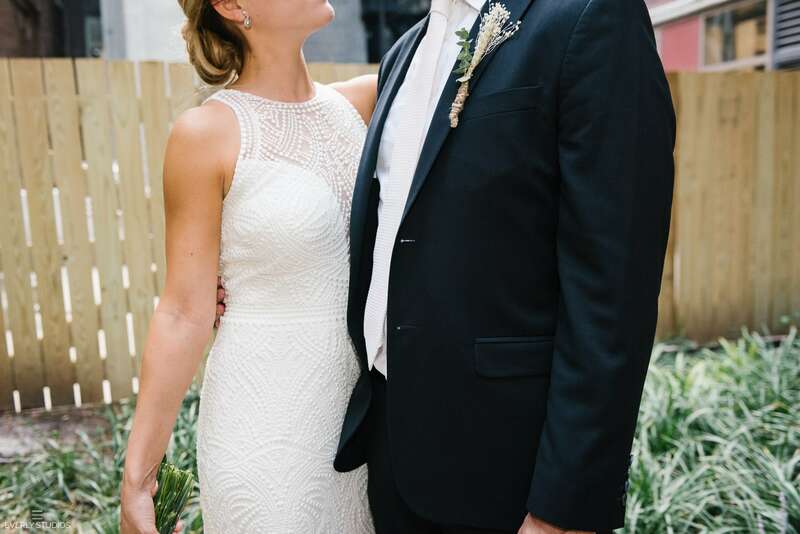 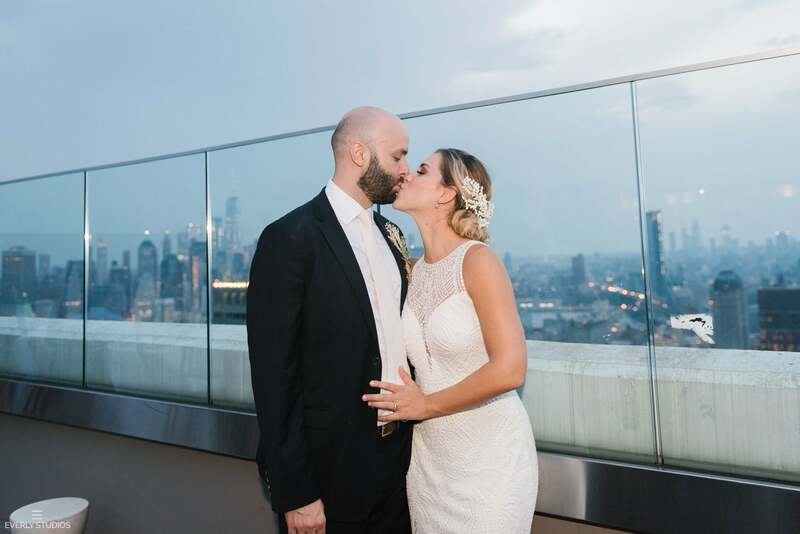 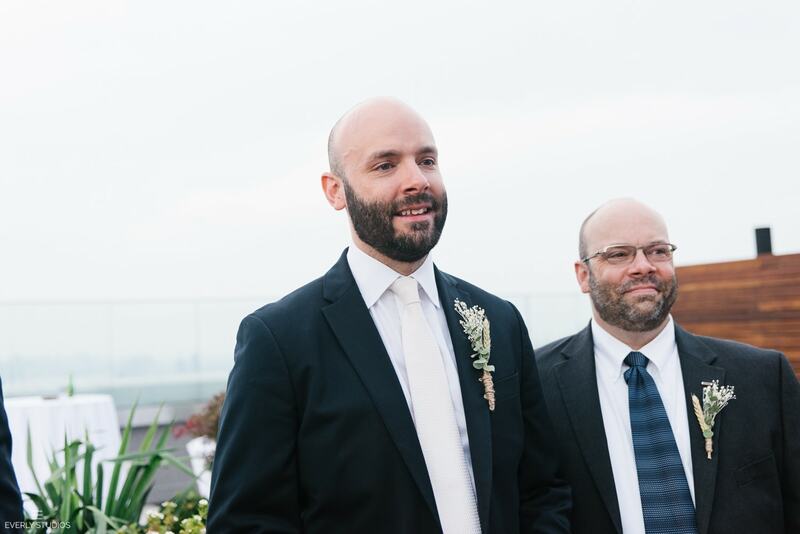 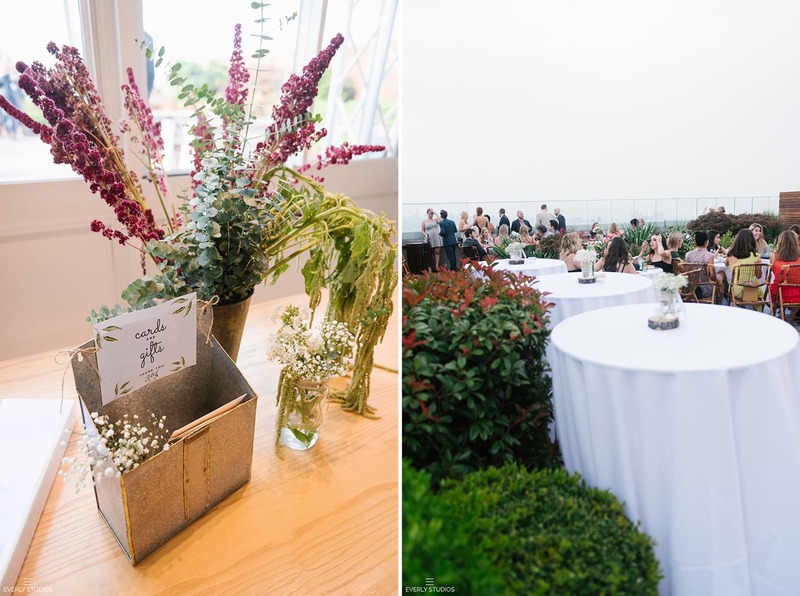 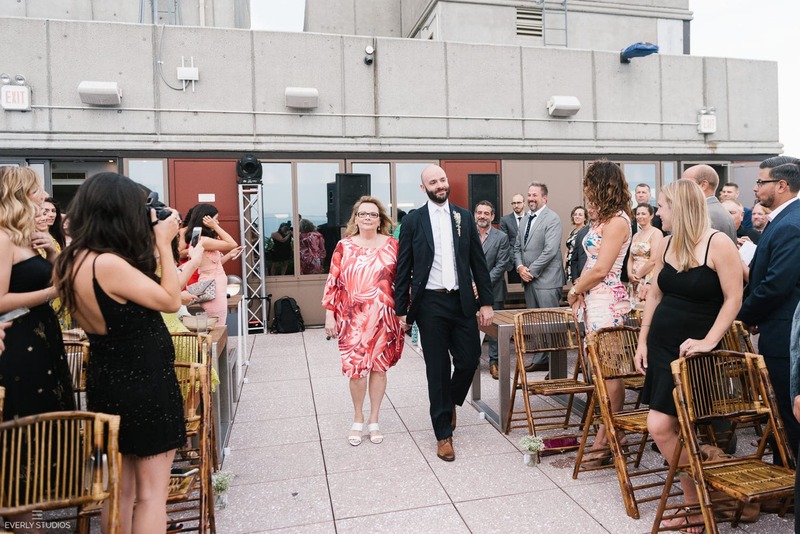 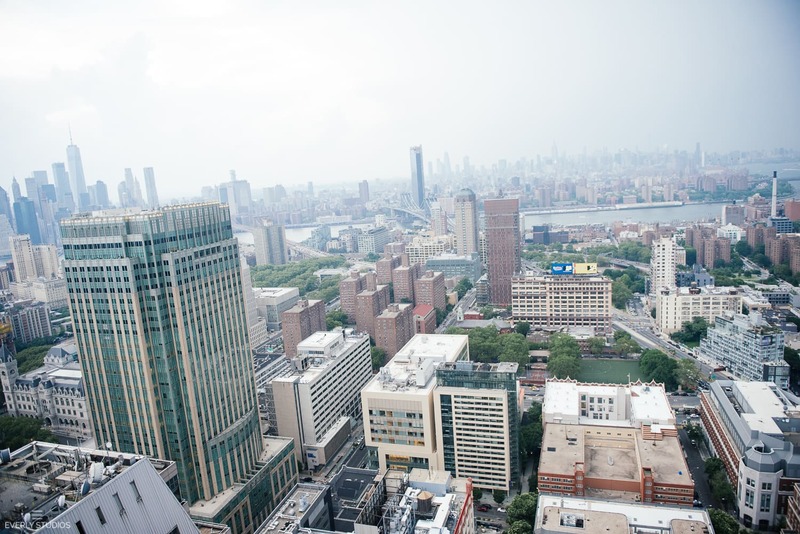 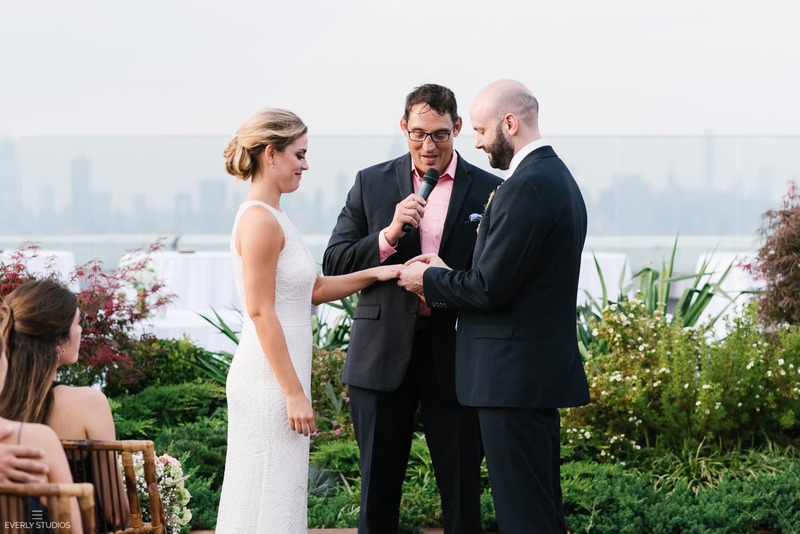 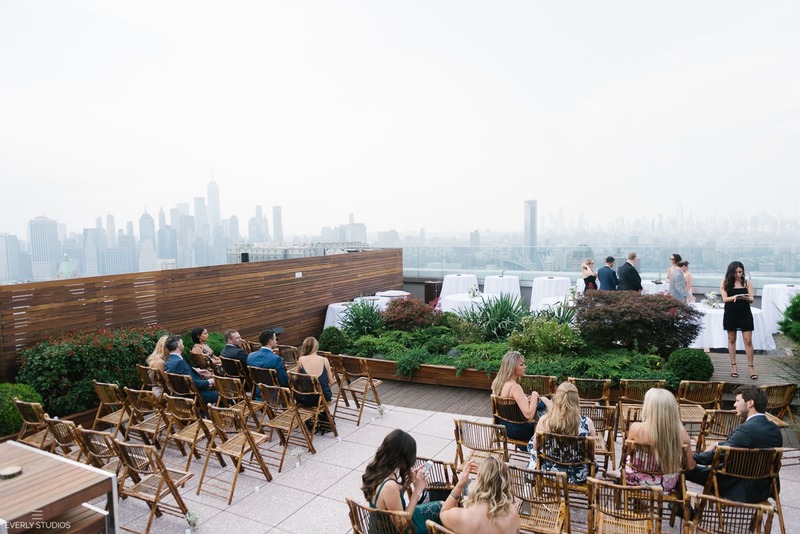 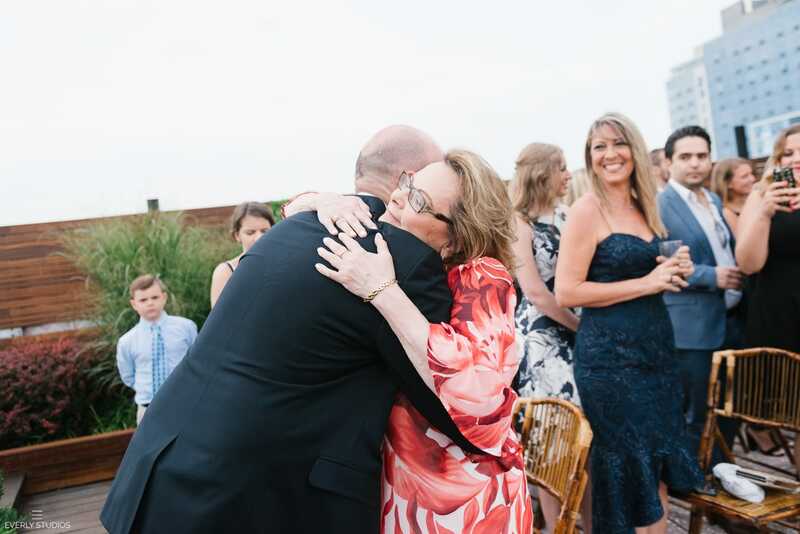 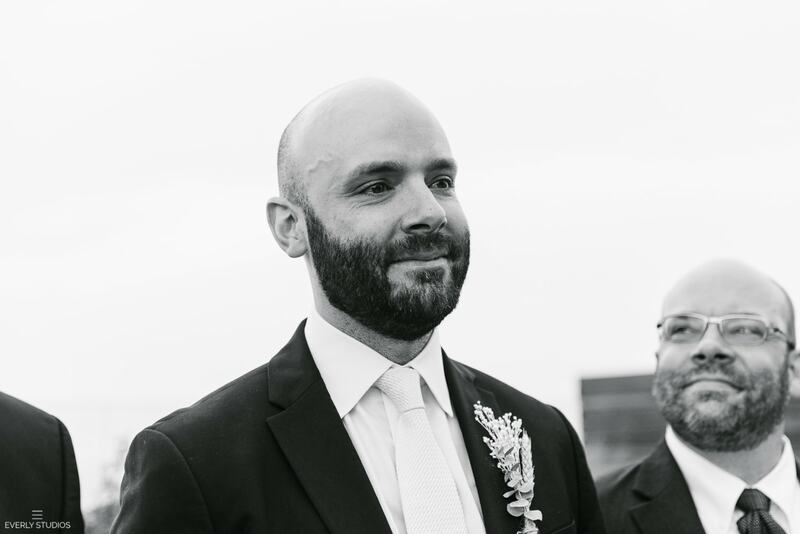 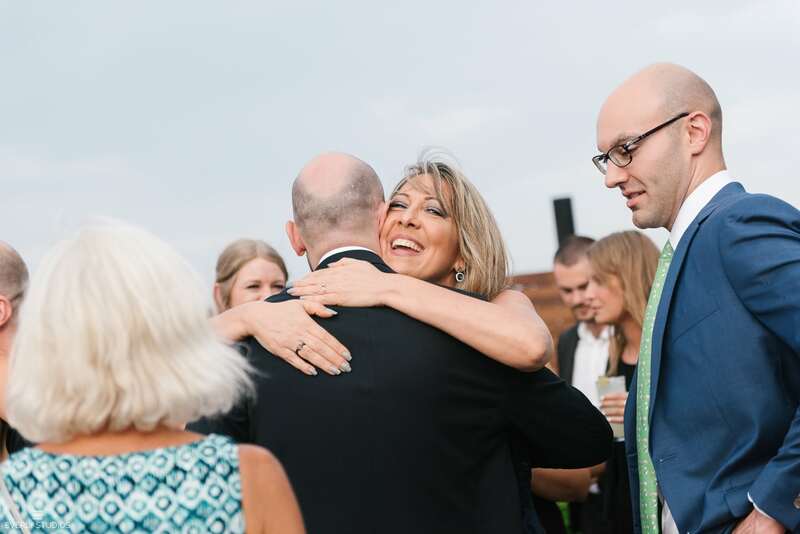 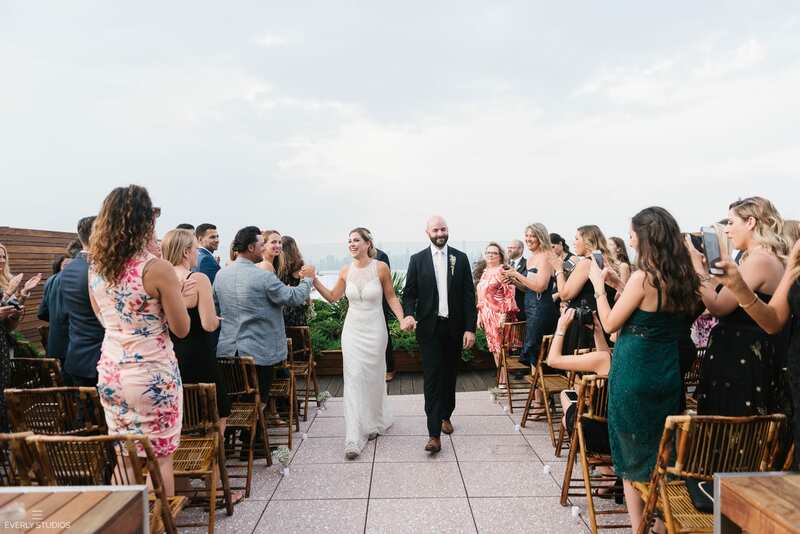 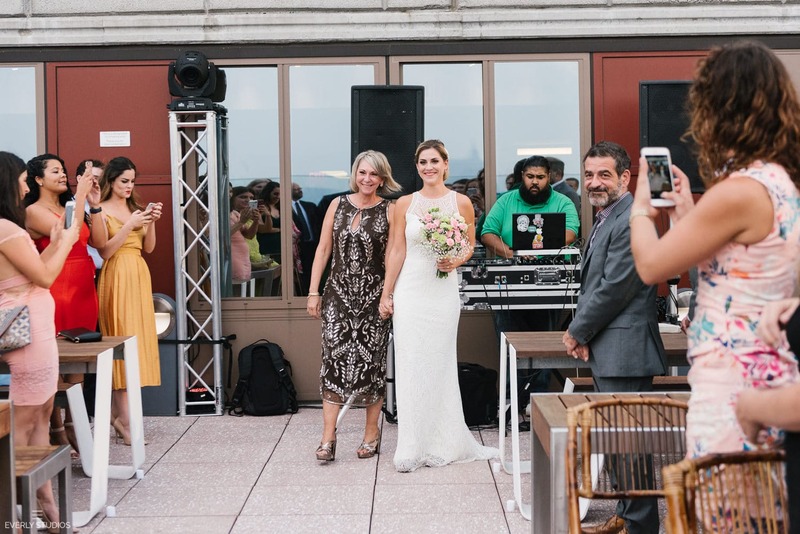 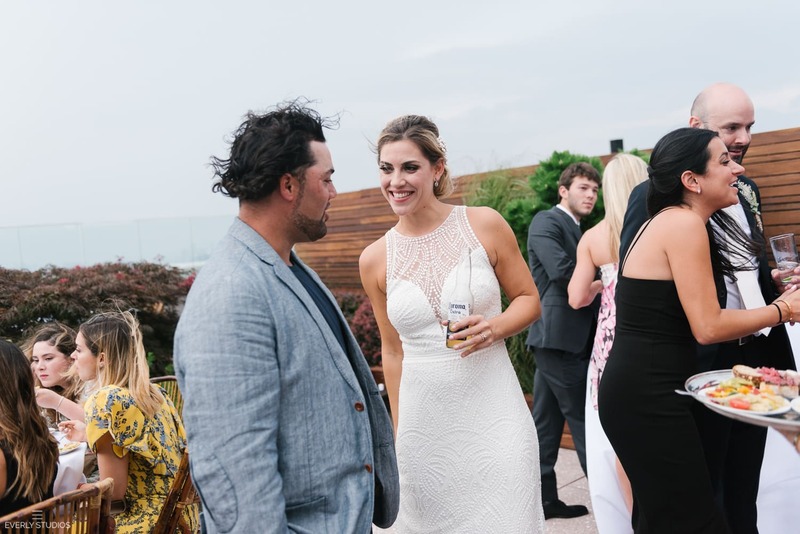 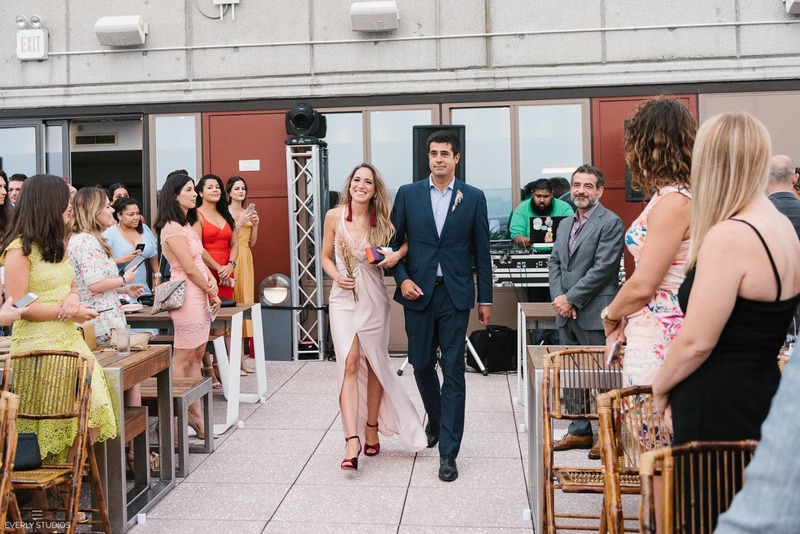 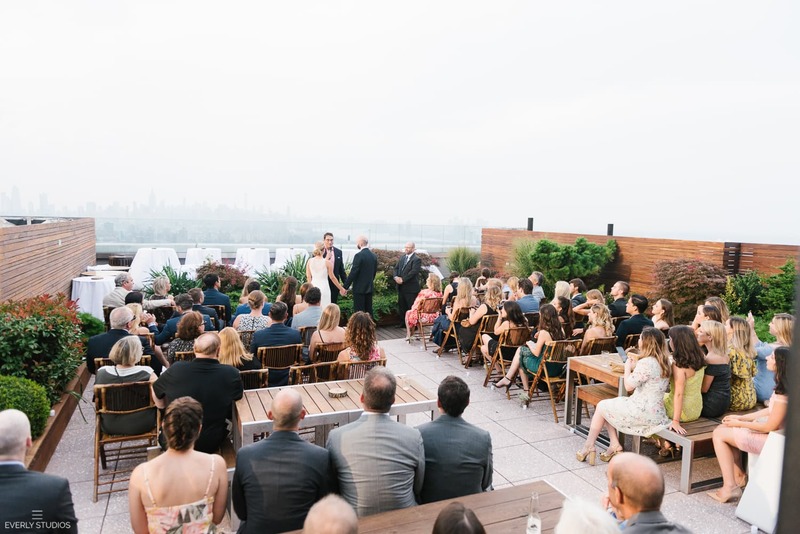 As residents of the fifth tallest skyscraper in Brooklyn, Adriana and Joe figured it only made sense to treat their guests to an amazing view with a NYC rooftop wedding. 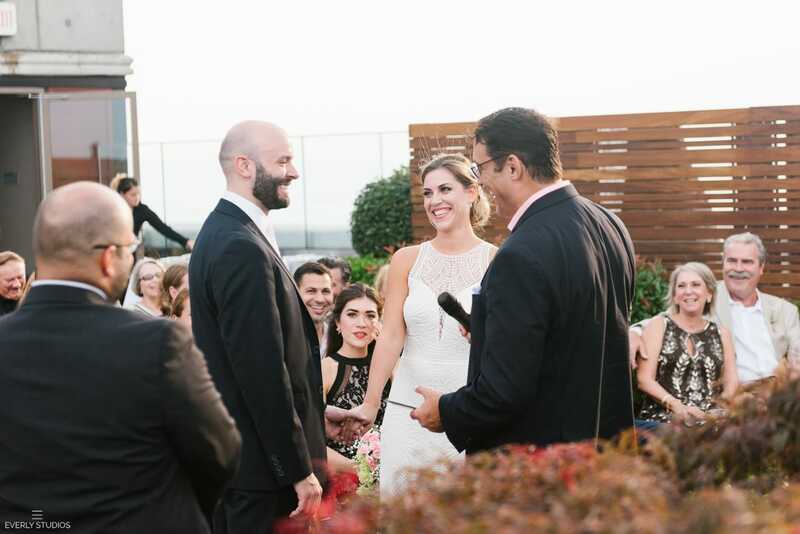 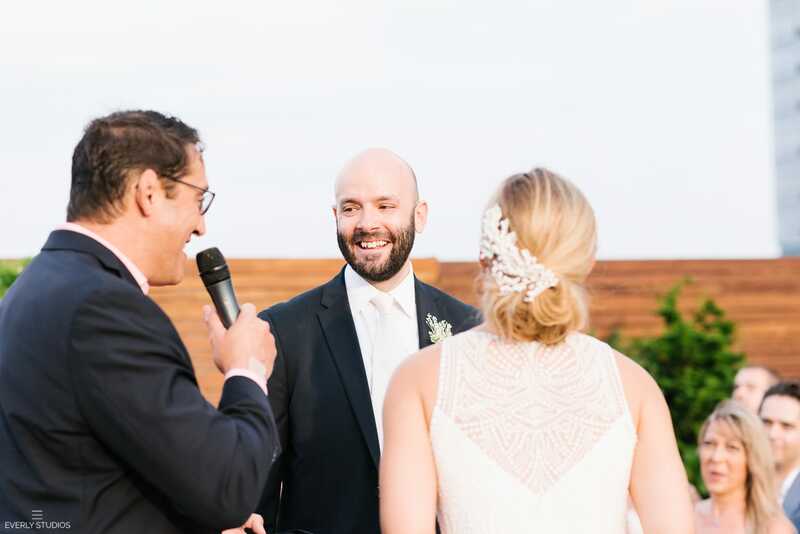 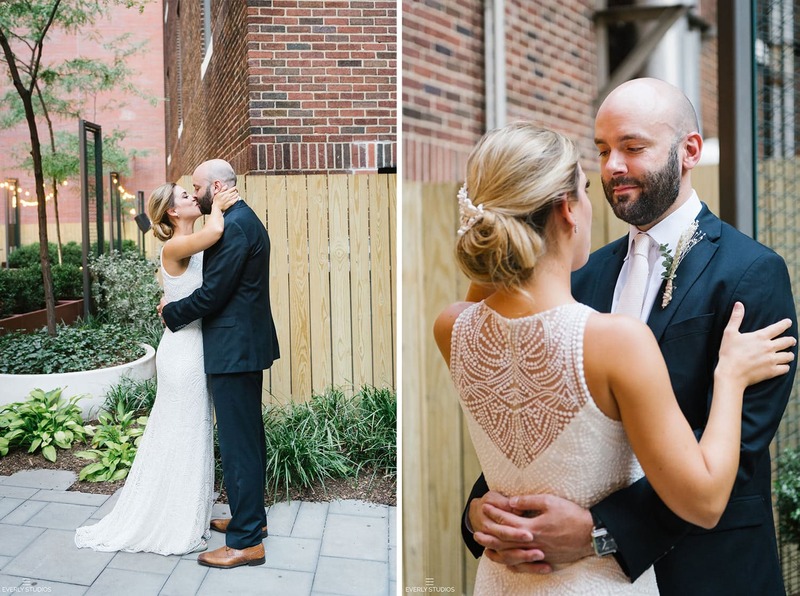 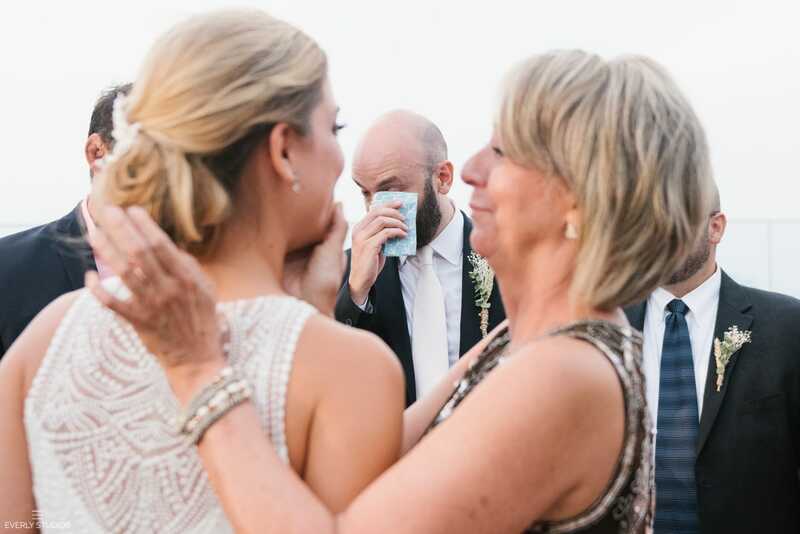 The couple said their vows in front of family and friends from all over the world. 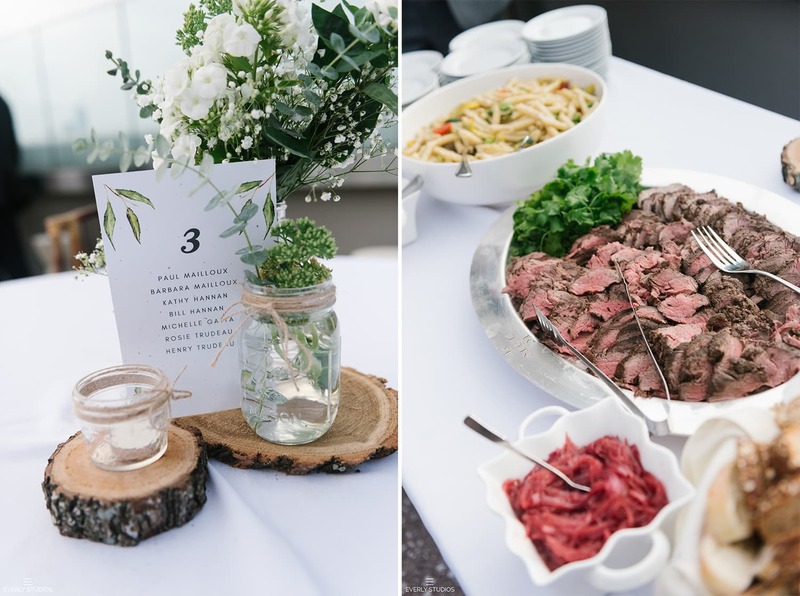 A feast was served family-style. 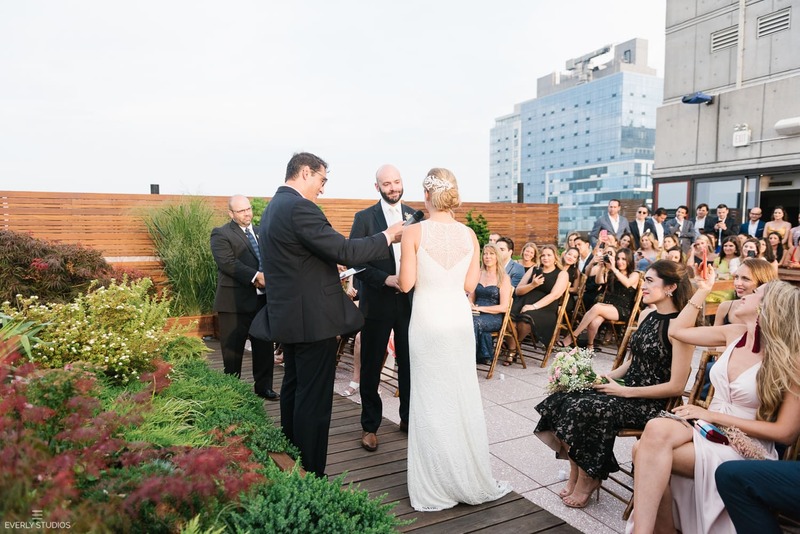 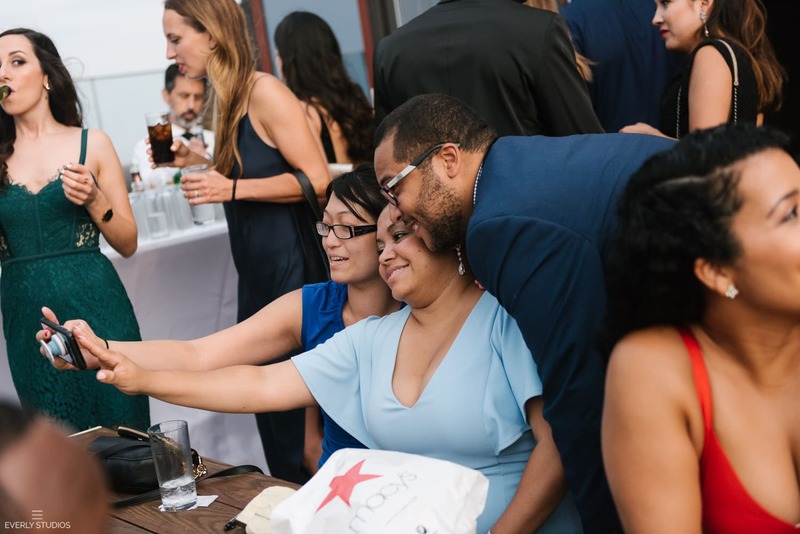 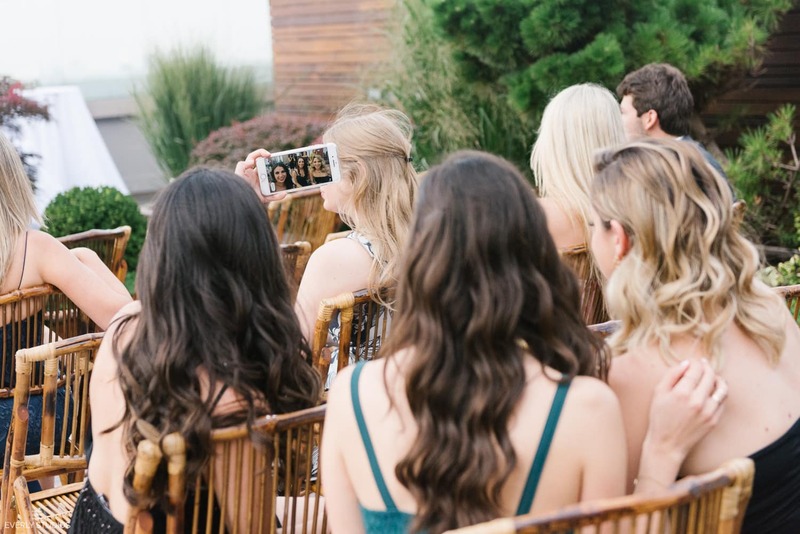 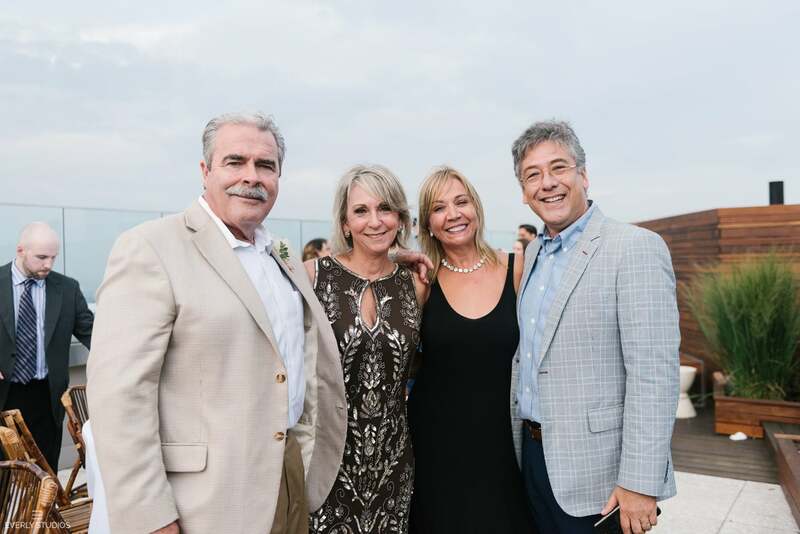 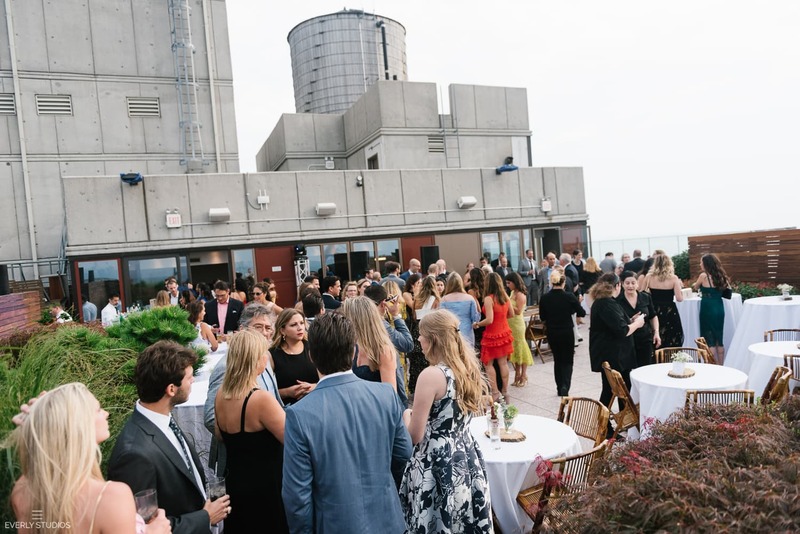 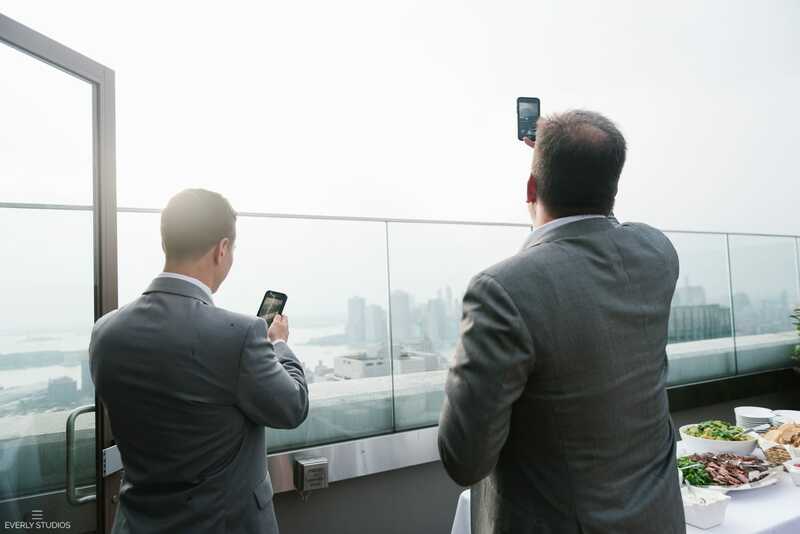 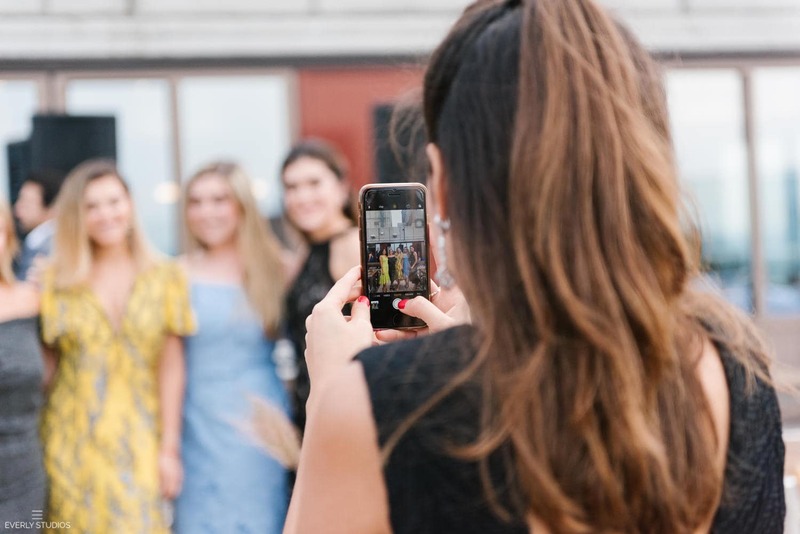 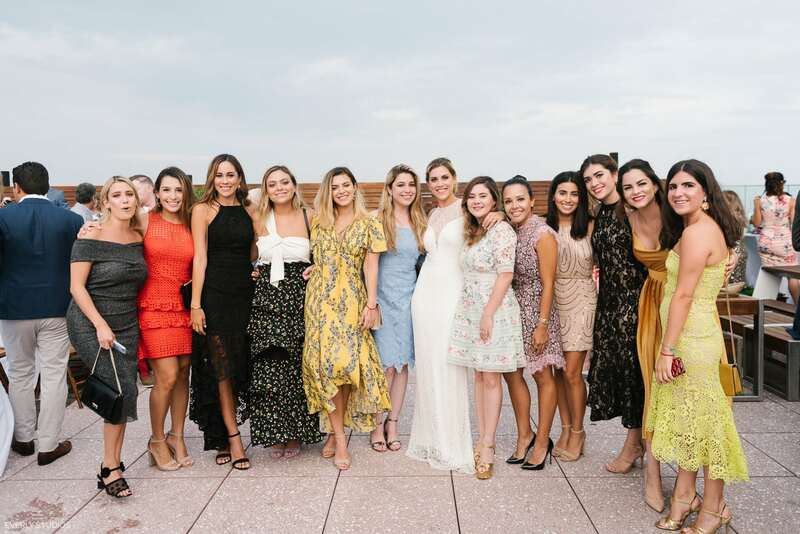 Guests took selfies with skyline views as the sun set across the East River. 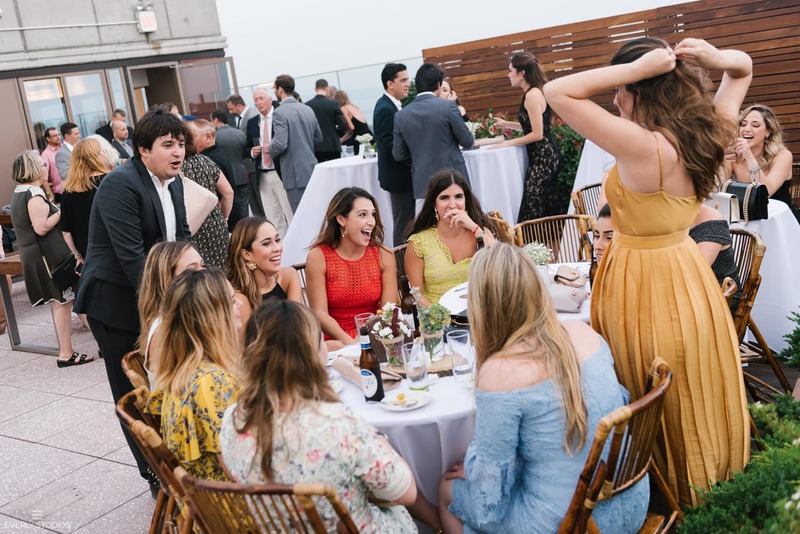 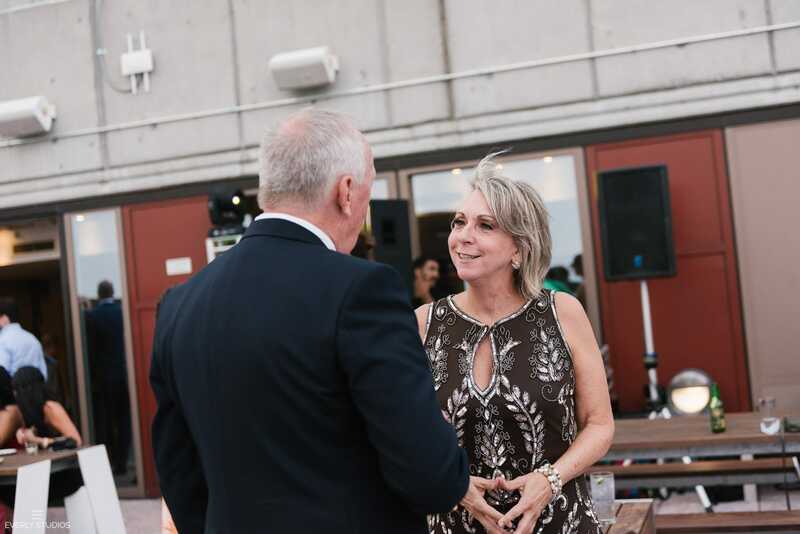 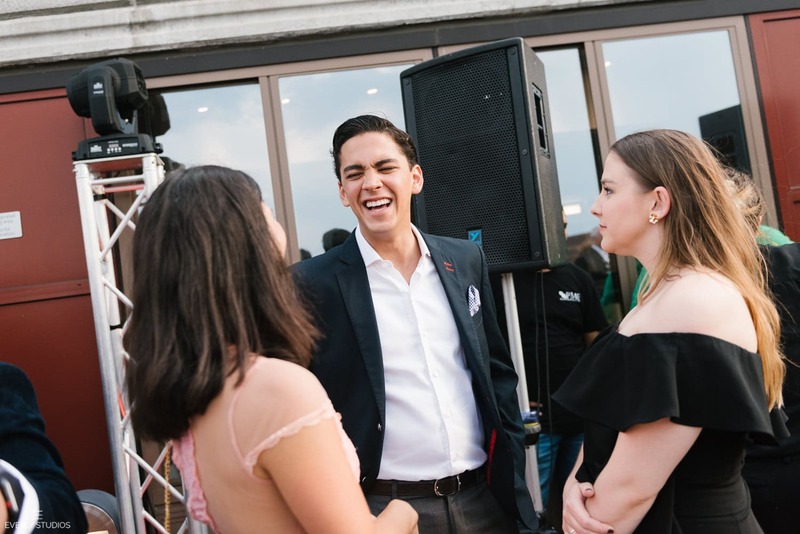 Even with the summer humidity and rainclouds looming in the distance, it was a joyful evening full of good spirits and friends, done Brooklyn-style.